Aloha! 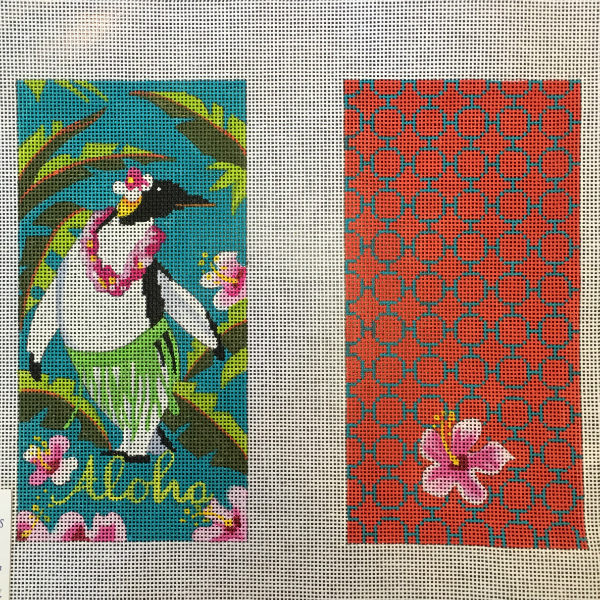 from a hula dancing penguin surrounded by palms and hibiscus flowers. Colors of Praise creates fun fantastical canvases - this will make a party in your purse.